Full moons are a time of abundance and release; we get to reap what we’ve manifested and clear the space again to prepare for the next lunar cycle. 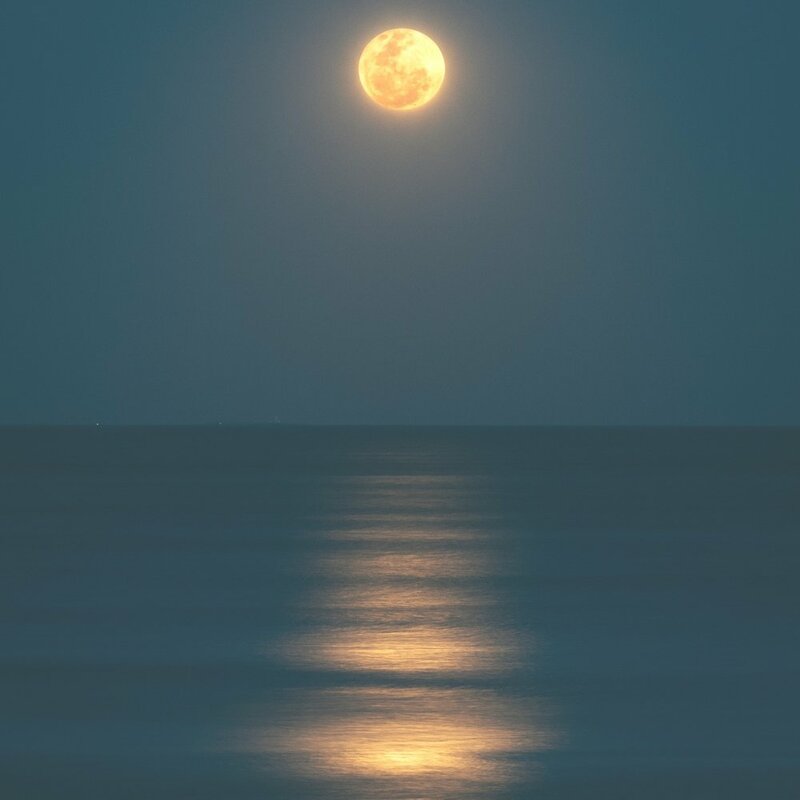 The energy of the full moon is outward and expressive, so we can use this energy to move and shake up any bonds we find restrictive or things that might be blocking us from our full potential. This workshop provides a guided meditation journey to meet with the divine feminine energy of the month, a worksheet journal page to capture the insights gained and co-creating a bath tea to help release any excess energy after the ritual! Note - you must purchase tickets to reserve your spot in this event.